It can be tough to be a first time buyer in today’s property market. Increasing house prices, static salaries and a lack of affordable homes can make it feel like an uphill struggle for a first time buyer looking to get their foot on the property ladder. 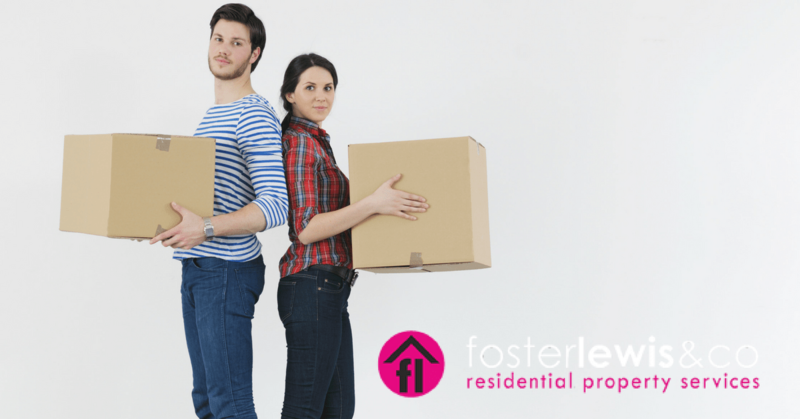 Meet Rosanna & Tom, a couple living in Coventry who are looking to find their first home together. What sort of property were you looking for? A minimum 3 bed, terrace/end terrace house preferably with a double bay. Were you looking in a specific area? If so why? Yes, Coundon, Coventry. Most of our good friends own houses in the area and it has good schools (planning ahead). How many properties did you view before you had an offer accepted? What did you enjoy about house hunting? Seeing how different houses were internally even though they look similar from the outside and were all very close to each other. What did you find most challenging about house hunting? Finding time to fit in the viewings around work. What advice would you give to other first time buyers? Don’t rush into buying the first house you like, there will always be others that come on the market. When are you hoping to move into your new home? At the beginning of December, just in time for Christmas. Buying your first home can be challenging. We believe that we can help you through those challenges. Give us and call, let us know what type of property you’re looking for and we will do our best to find your dream home. Further reading … Mortgage market hots up as new deals appear from Coventry Building Society and others.